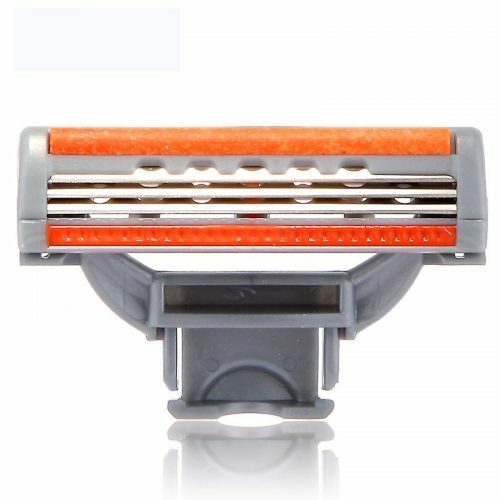 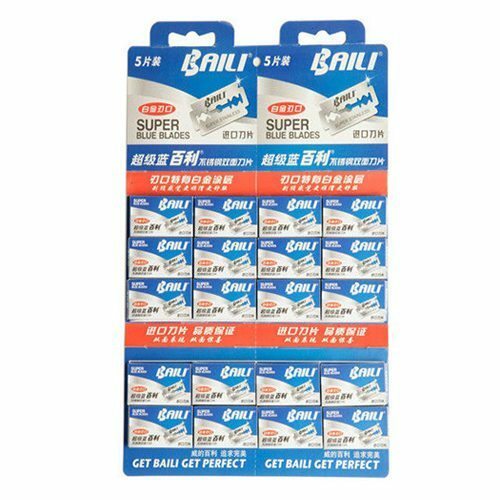 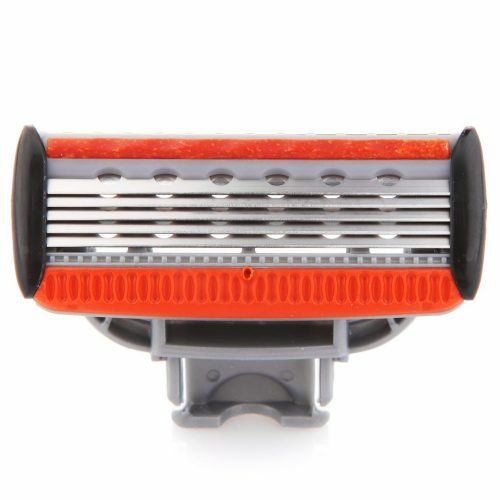 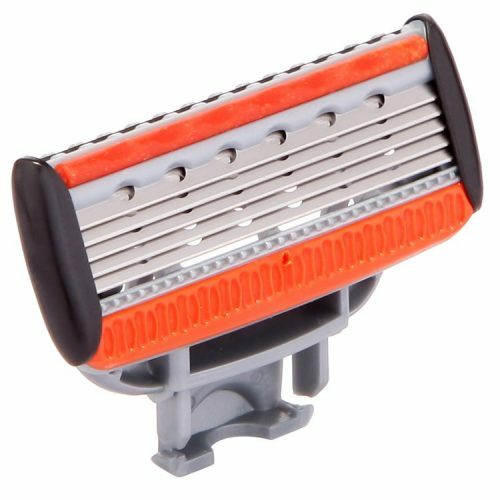 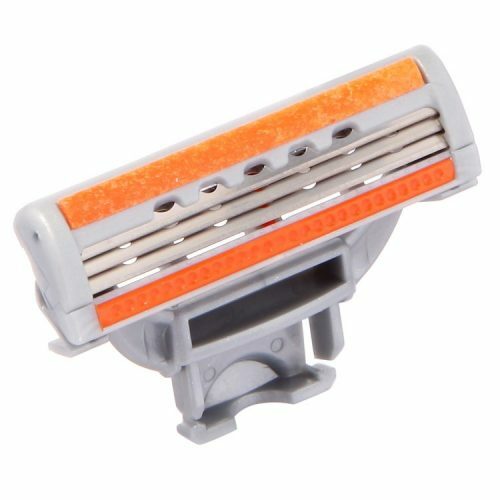 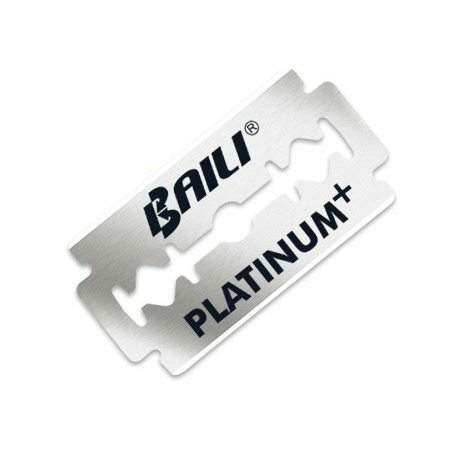 Baili BP005 shaving blade is used Indian imported stainless steel with Teflon coated. 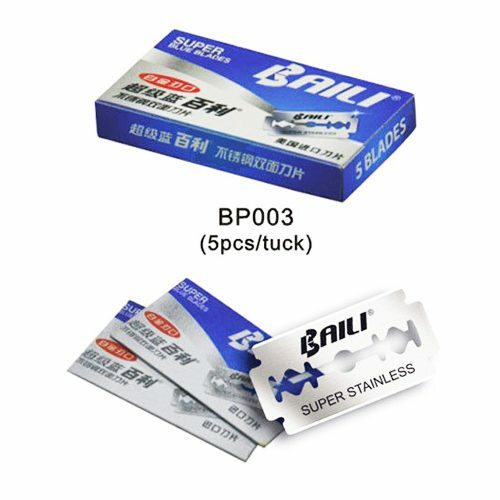 The hardness has reach to HV650, we can say it meet the good quality standard and lasts longer for using. 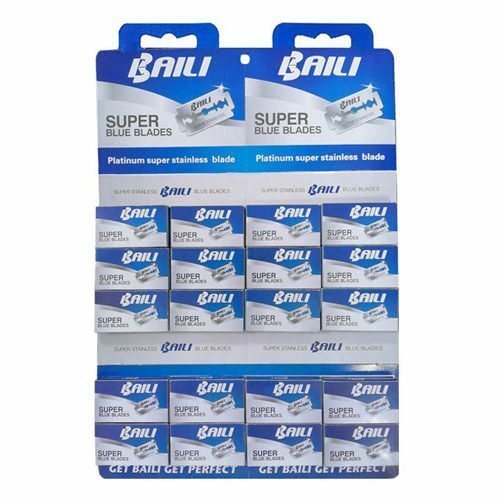 Each hanging card has 20 small boxes, and each box with 10 blades. 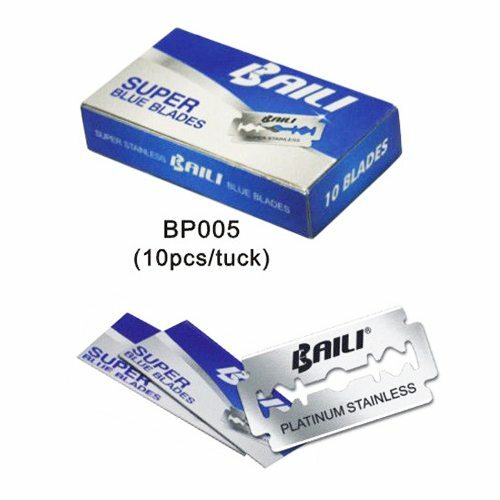 Please click to check our other 2 models BP001 blade and BP003 blade in different quality standard. 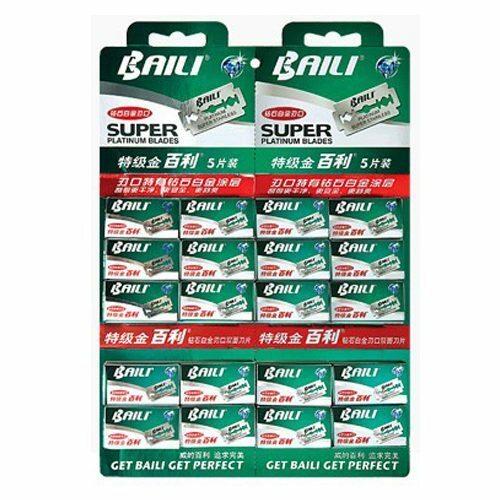 Please do nothesitate to contact us for FREE SAMPLES!